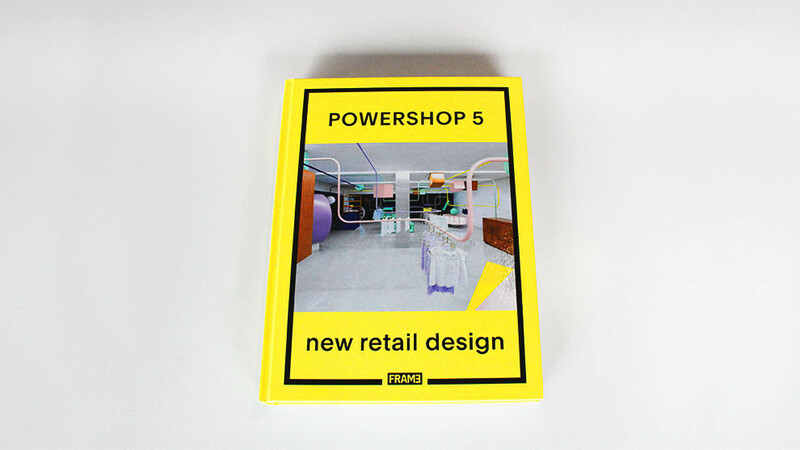 In the newly published “PowerShop 5. New Retail Design” by Amsterdam-based Frame Publishers Dart has again been included thrice. Both the brand architectures for Henkel and Schüco as well as for adidas and Reebok have been chosen for this fifth edition of the book.